Our titanium bolts are Hot forged for higher strength, instead of Machined head. 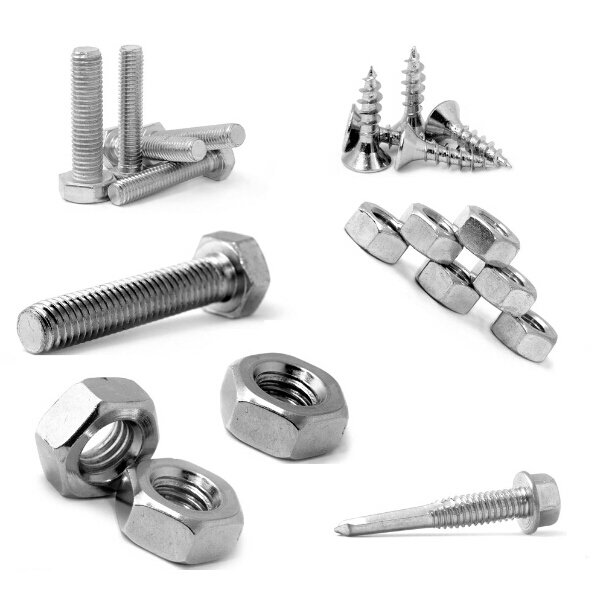 TNTI focuses on supplying high quality Titanium Fasteners products to worldwide customers at competitive prices. Non-standard and special size is available according to your drawing or requirement. Related Certs for Chemical composition and Mechanical properties will be offered along with goods delivery. The wide range of titanium fasteners TNTI stocks includes Titanium bolts, hex nuts, screws, threaded studs and washers, as well as additional sizes upon request. Various titanium fasteners is available in Natural, Blue, Gold and Purple. All kinds of the Metric bolts and also UNC&UNF bolt, torx for bicycle racing field, caliper bolts for all racing motorcycles are within our working range.